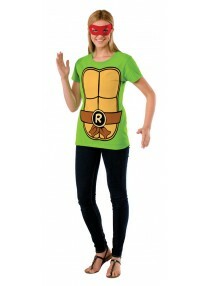 Officially Licensed Teenage Mutant Ninja Turtles Raphael Adult T-Shirt and eye mask. 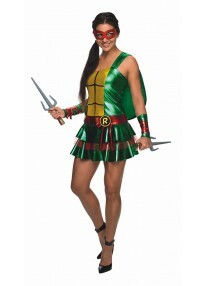 This licensed Teenage Mutant Ninja Turtle Raphael adult costume features a dress with belt, gauntlets with ties, mask and stuffable shell. Sai and shoes not included. 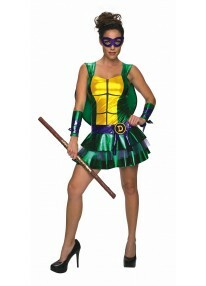 This licensed Teenage Mutant Ninja Turtle Donatello adult costume features a dress with belt, gauntlets with ties, mask and stuffable shell. Bo Staff and shoes not included. 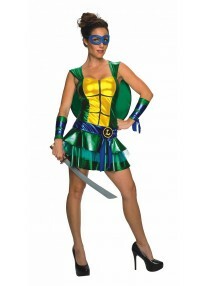 This licensed Teenage Mutant Ninja Turtle Leonardo adult costume features a dress with belt, gauntlets with ties, mask and stuffable shell. Katana and shoes not included. 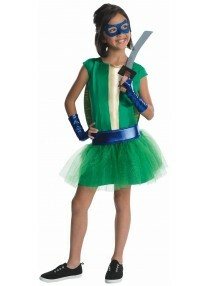 The licensed Teenage Mutant Ninja Turtles Leonardo Tutu Dress child's costume features a dress, blue belt, blue glovelets, blue eyemask and stuffable shell. Katana and shoes not included. 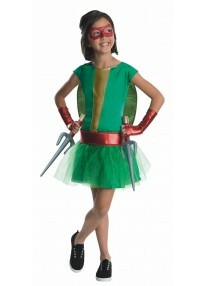 The licensed Teenage Mutant Ninja Turtles Raphael Tutu Dress child's costume features a dress, red belt, red glovelets, red eyemask and stuffable shell. Sais and shoes not included. 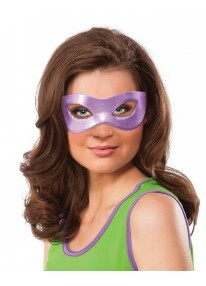 The Licensed Teenage Mutant Ninja Turtles Donatello Eyemask fits most adults. 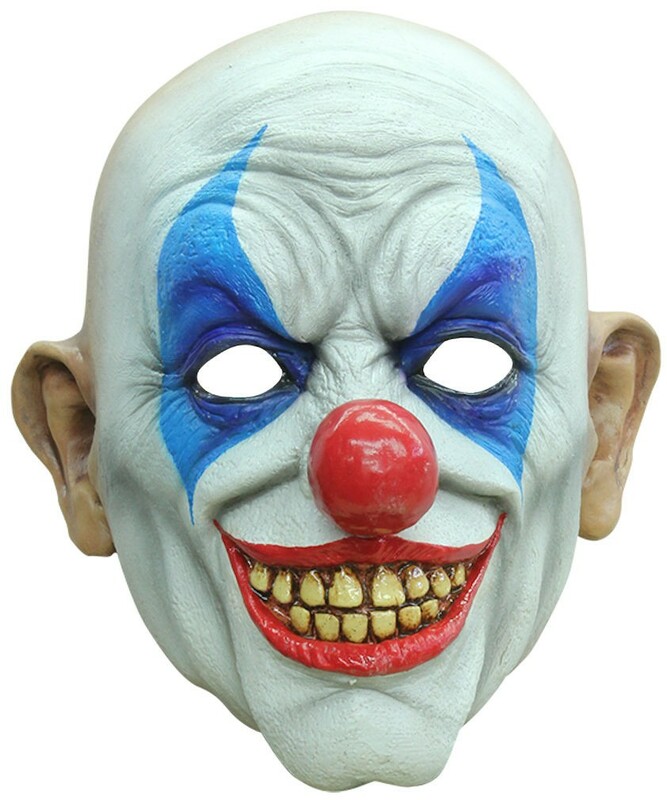 The Licensed Teenage Mutant Ninja Turtles Raphael Eyemask fits most adults. 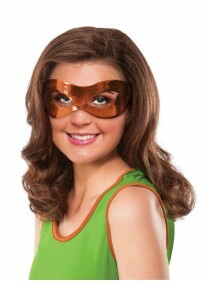 The Licensed Teenage Mutant Ninja Turtles Michelangelo Eyemask fits most adults. 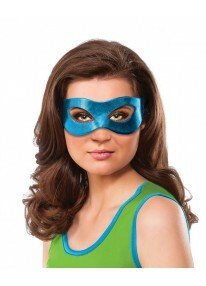 The Licensed Teenage Mutant Ninja Turtles Leonardo Eyemask fits most adults.